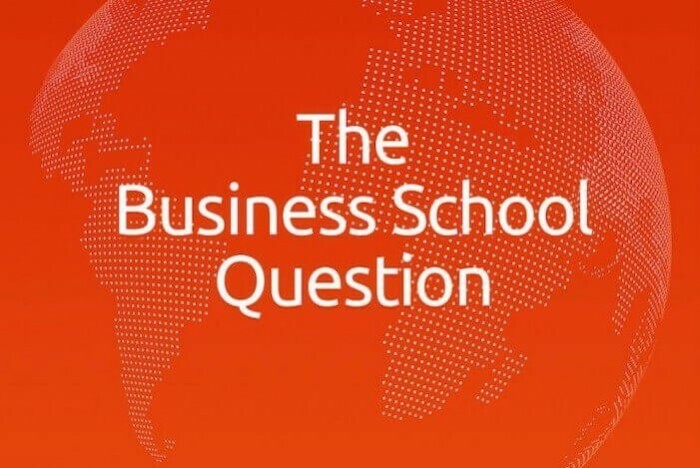 Home > News > Podcast > How Is Business School Changing? On episode seven of The Business School Question, we ask Tim Mescon—serial business school dean and VP of AACSB International—How is business school changing? Every episode, we interview a leading expert from the business school world and ask them one key admissions question—to help you on your journey to business school. On the seventh episode of The Business School Question, we ask Tim Mescon—serial business school dean and VP of AACSB International—How is business school changing?